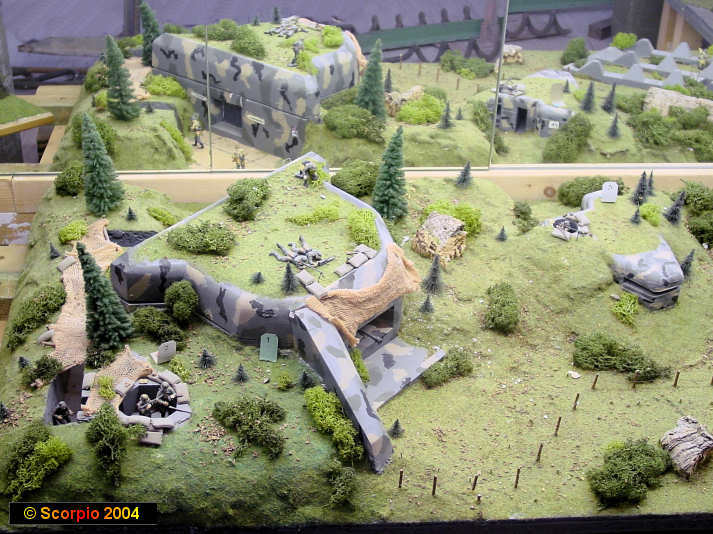 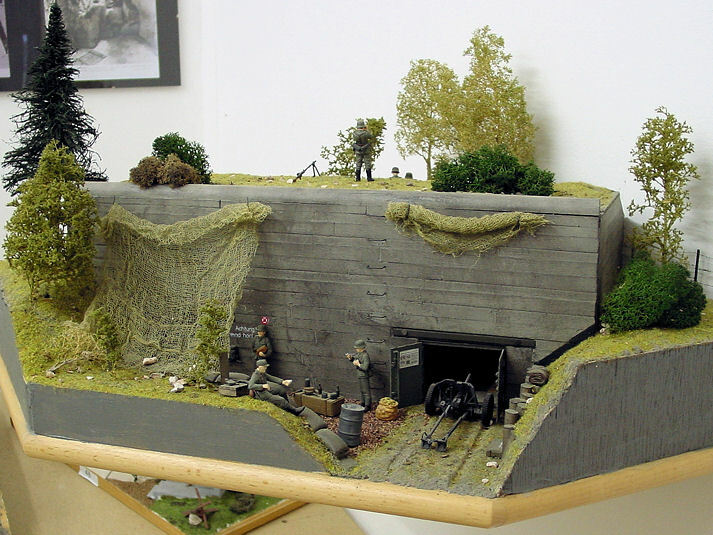 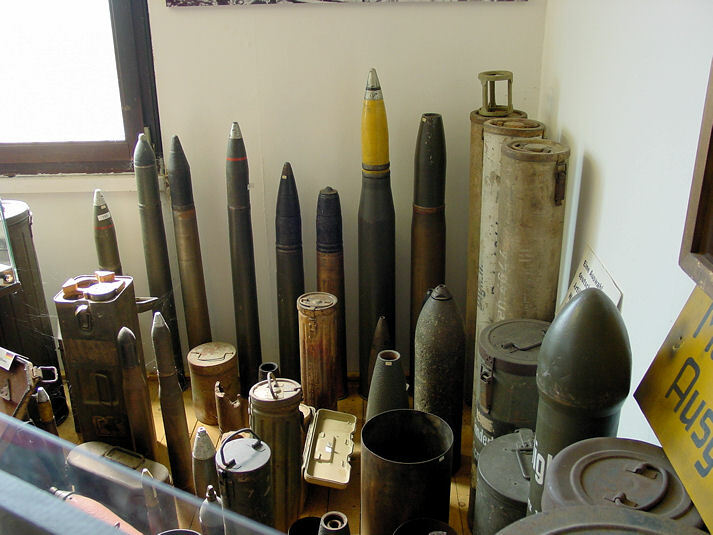 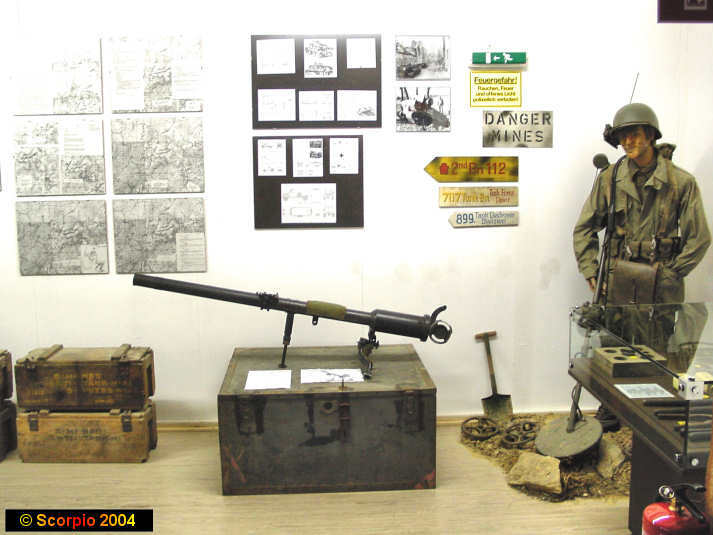 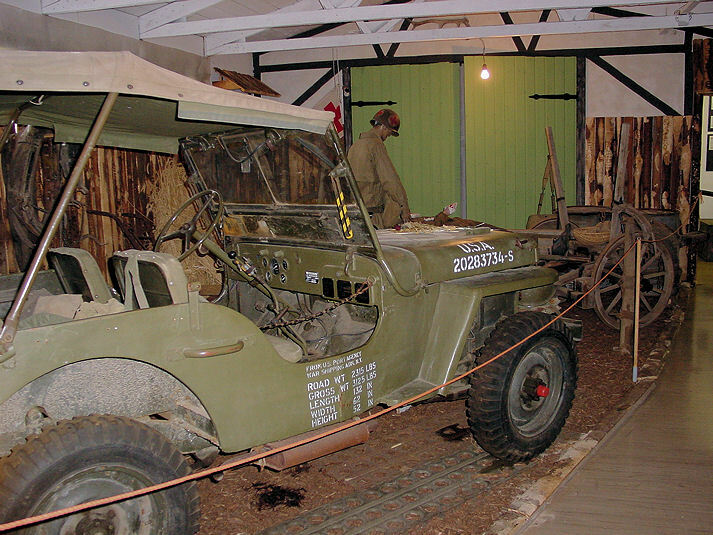 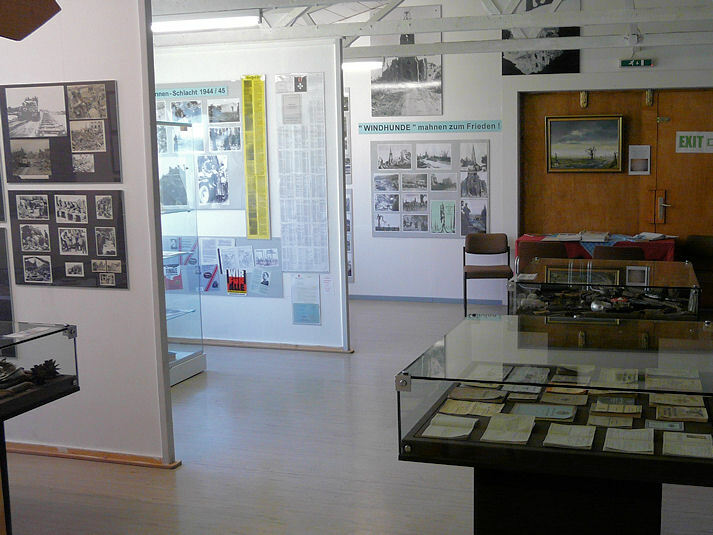 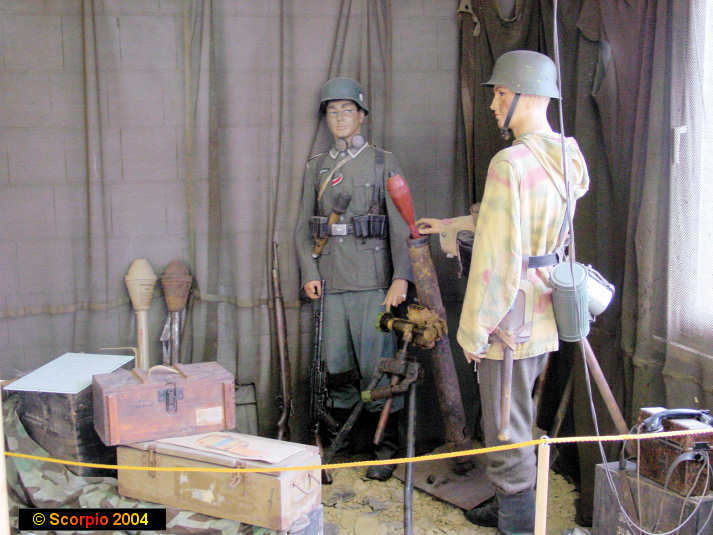 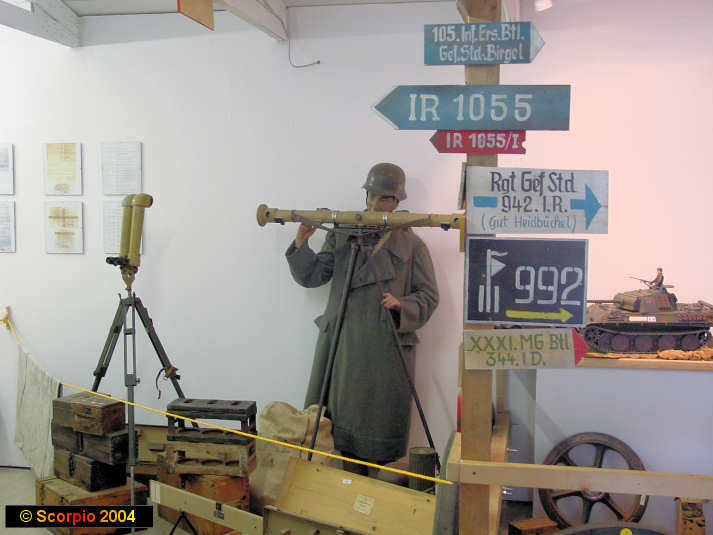 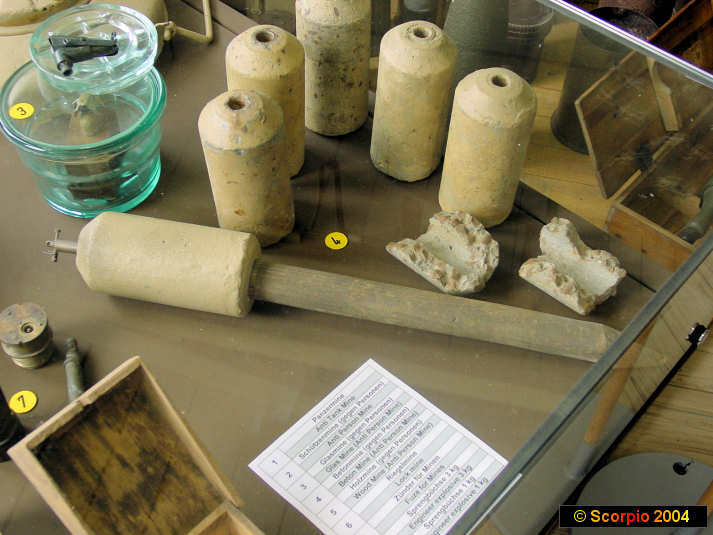 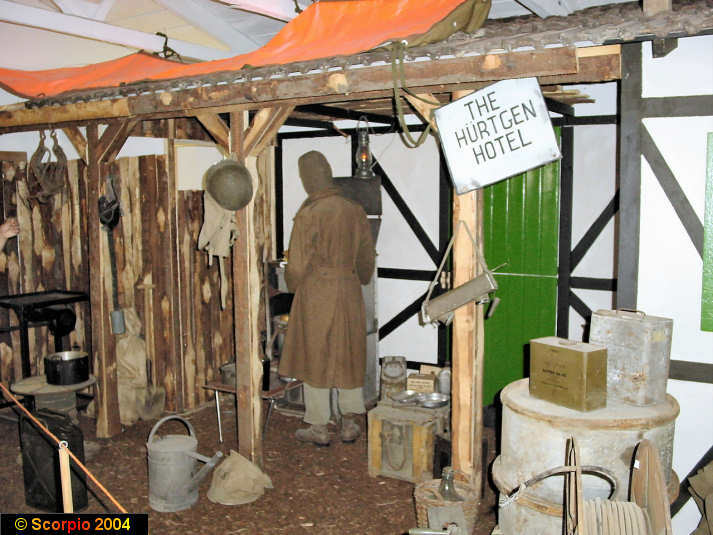 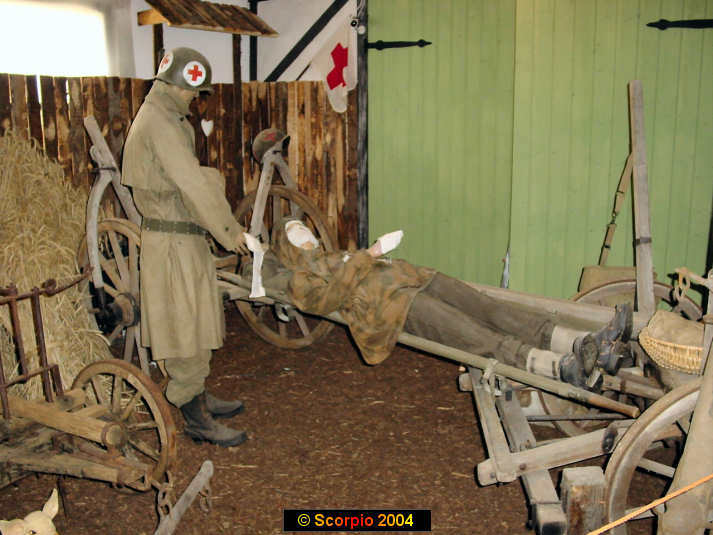 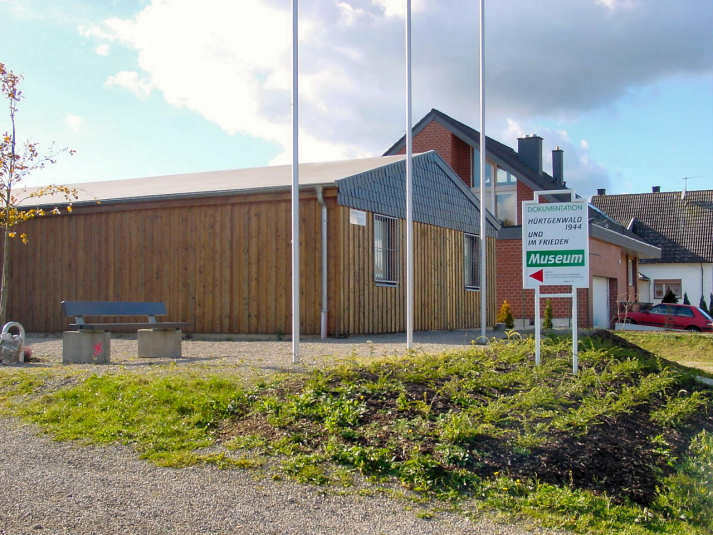 is a nice small museum with lots of articles from the second world war. 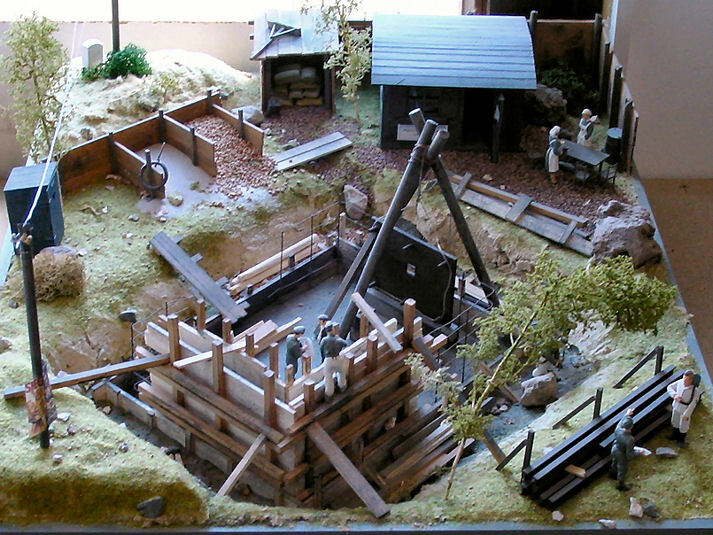 even a small amount of ancient history there too from Roman times and before. 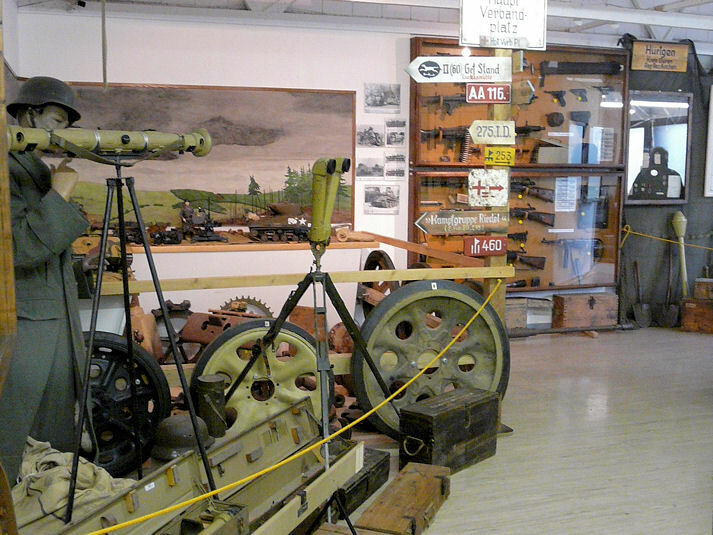 It is open Sundays from 11 to 17:00, and doesn't cost much to get in. 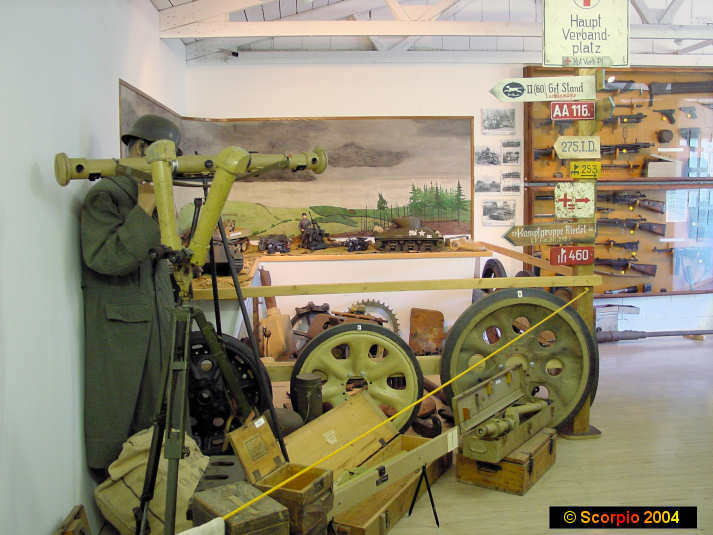 It is definitly worth a visit. 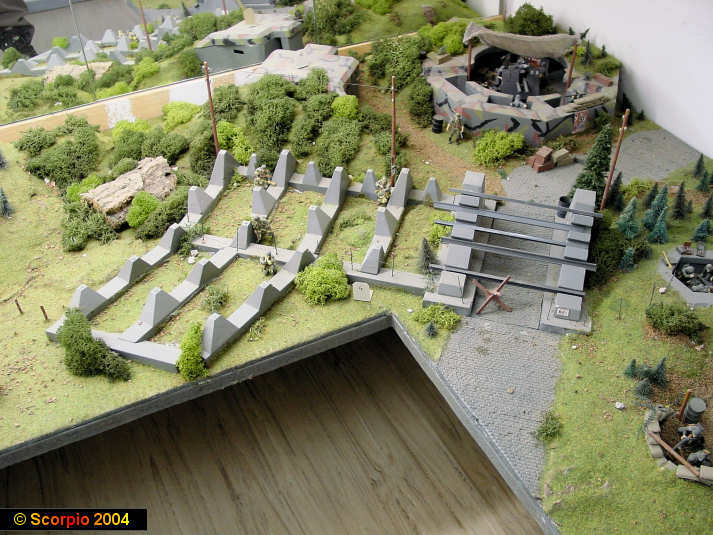 Please click a thumbnail to show the larger image.